Swim longer in your backyard oasis. 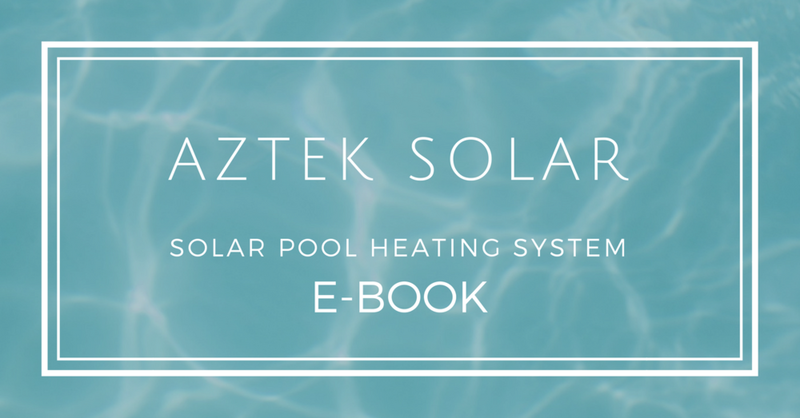 solar pool heating often pays for itself in less than 5 years. If your swimming pool is frequently too cold, then you are not getting the most out of your valuable backyard investment. the environment as many conventional heating sources do. 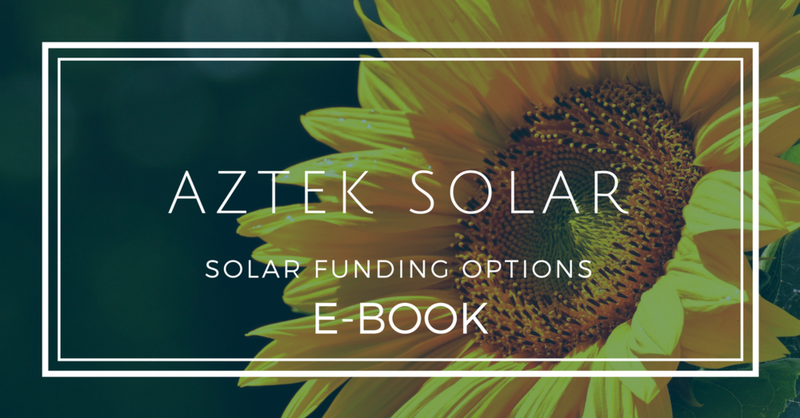 Cool water enters the solar collector from the bottom. The warm water is then returned to your pool. 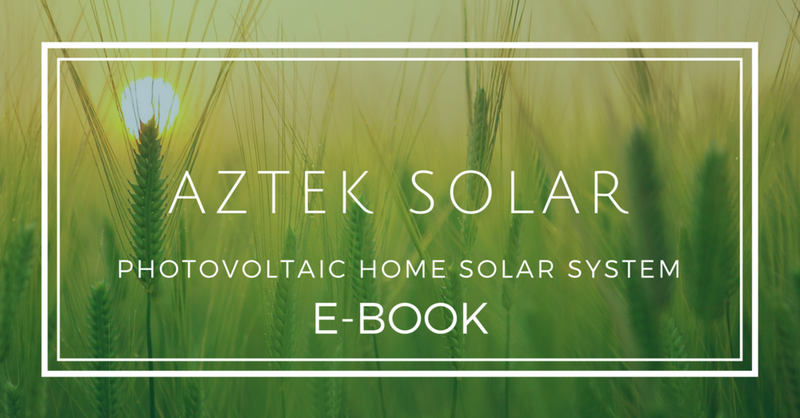 Aztek Solar offers homeowners throughout Atlantic Canada complete solar energy systems. swimming pool to us. We will follow up with a scheduled site visit and provide you with an instant on-site quotation.